Since 1869, Wood Street Mission has provided gifts for local Manchester and Salford children who could miss out on the joy and magic of Christmas. This time of year can be a worrying and difficult time for families struggling to make ends meet. 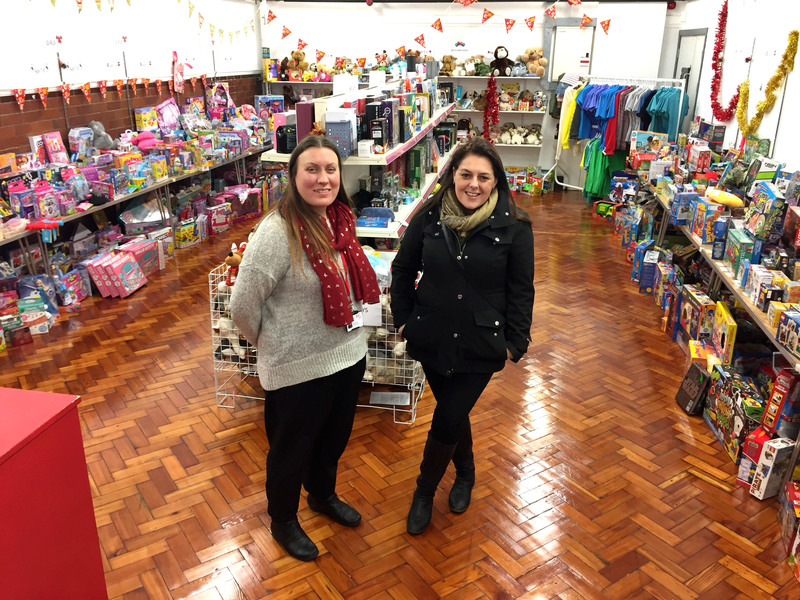 So every year, thanks to the charity’s supporters, Wood Street Mission collects thousands of toys and goodies to distribute to families in need across the local area. 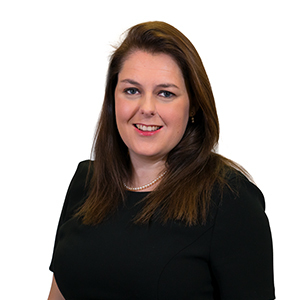 Leanne Tattam, specialist serious and catastrophic injury solicitor, asked her Manchester colleagues to donate new gifts for children between 0-14 years old. 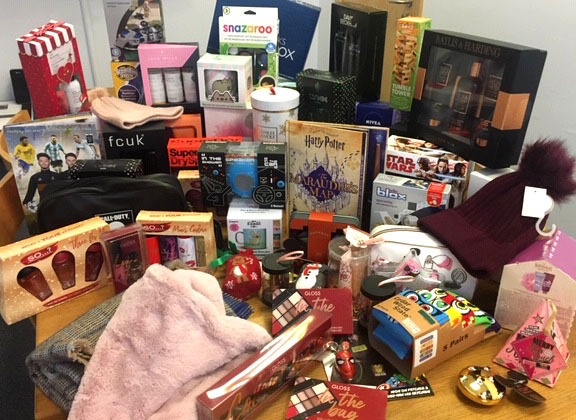 Many of our staff generously answered the call and Leanne collected dozens of presents for Wood Street Mission’s Christmas Appeal, which have since been delivered ready for Christmas. It is the busiest time of year for the charity. From early December families can visit Wood Street and choose brand new gifts for each of their children to open on Christmas morning plus extra goodies such as Christmas books and chocolate. Also on December 23, Wood Street Mission holds a Christmas party for 450 adults and children. Families enjoy Christmas party food and entertainment, get a chance to meet Santa and go home with some treats and gifts. Megan reminded us that next year (2019) is an extra special year for Wood Street Mission as it marks its 150th year of supporting families across Manchester and Salford. You can find out more about Wood Street Mission, its vital and amazing work, and the plans for next year’s big anniversary, by taking a look at the website here.